In our guests’ lounge you can enjoy the warm welcome of the log fires in the inglenook fireplace. 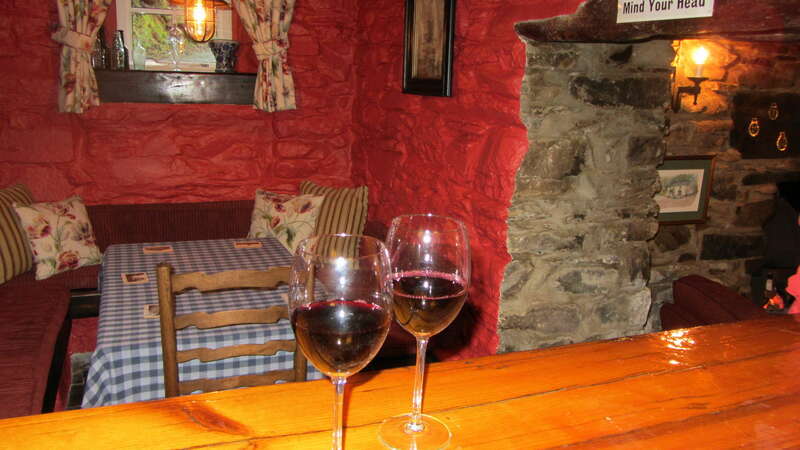 The exposed beams and old stone walls create a haven indoors - whatever the elements may be doing outside! To enhance the evenings, there is a licensed ‘snug’ bar off the main lounge offering a good range of beers, wines and spirits. 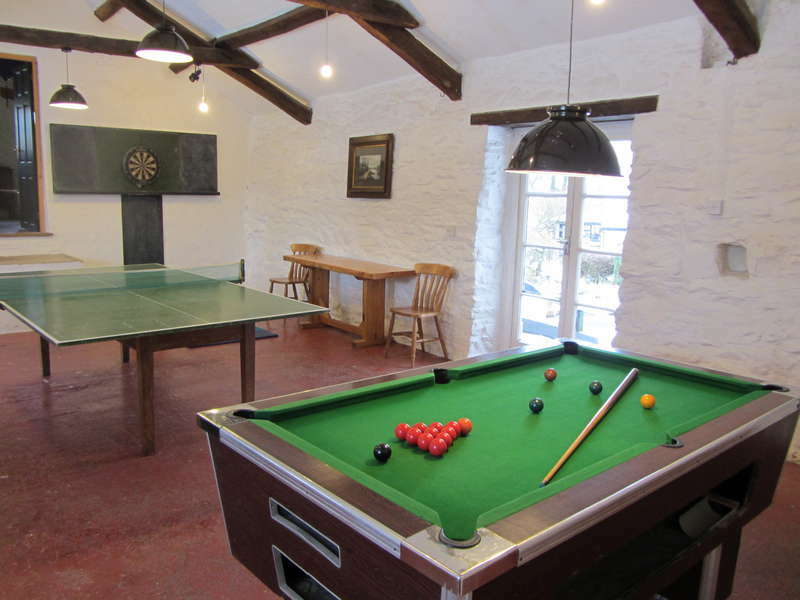 You can also enjoy table tennis, pool and darts in our games barn, here there is also a cosy TV lounge (Cwtch) with comfy sofas. 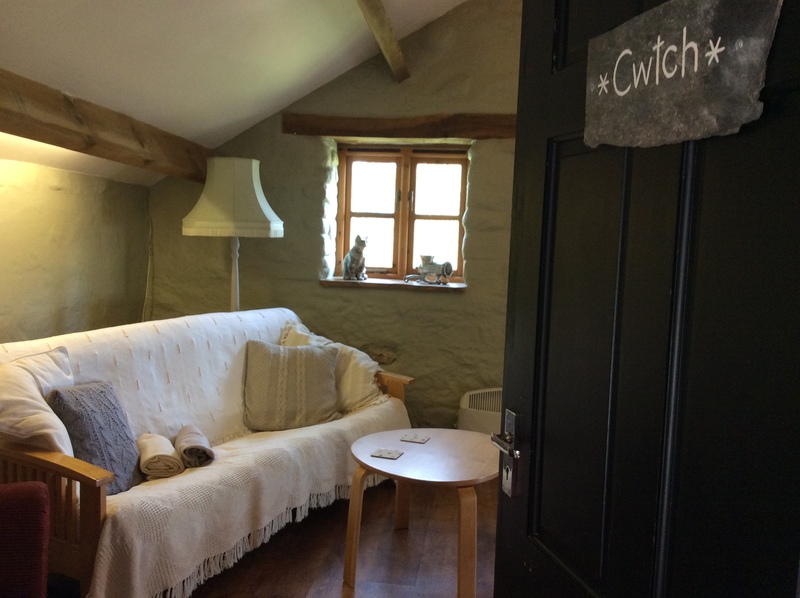 We provide free WiFi throughout Brynarth, however, please note there is limited mobile phone reception but guests are welcome to take incoming calls on our landline and there is a payphone provided for guests’ use situated in the hallway in the main Farmhouse. Brynarth is a fantastic place for stargazing, as its rural location gets next to no light pollution. 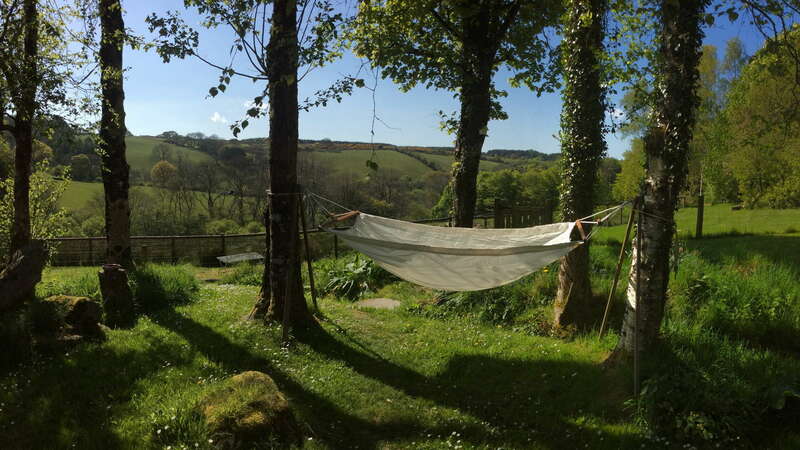 We’d recommend bringing your astar chart and relax watching the stars. 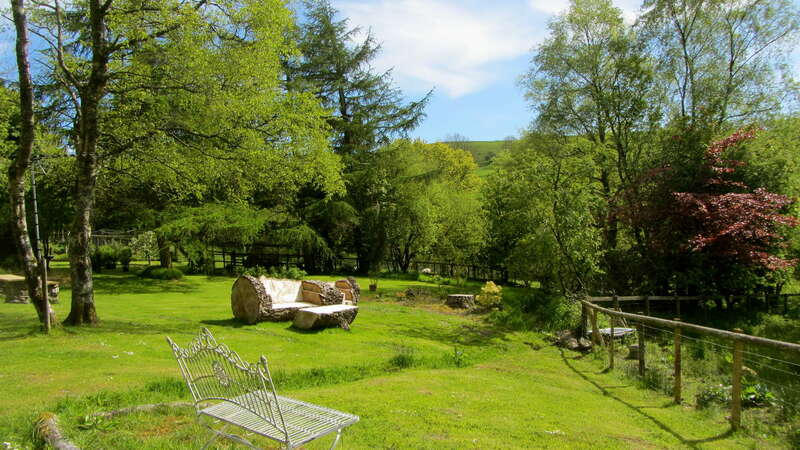 The grounds and gardens at Brynarth are perfect for reflection. There are many different paths to take and seats upon which to sit and read (or enjoy a drink) in the perfect stillness. Crystal clear spring water comes down from the mountains to supply Brynarth even through the driest of summers. 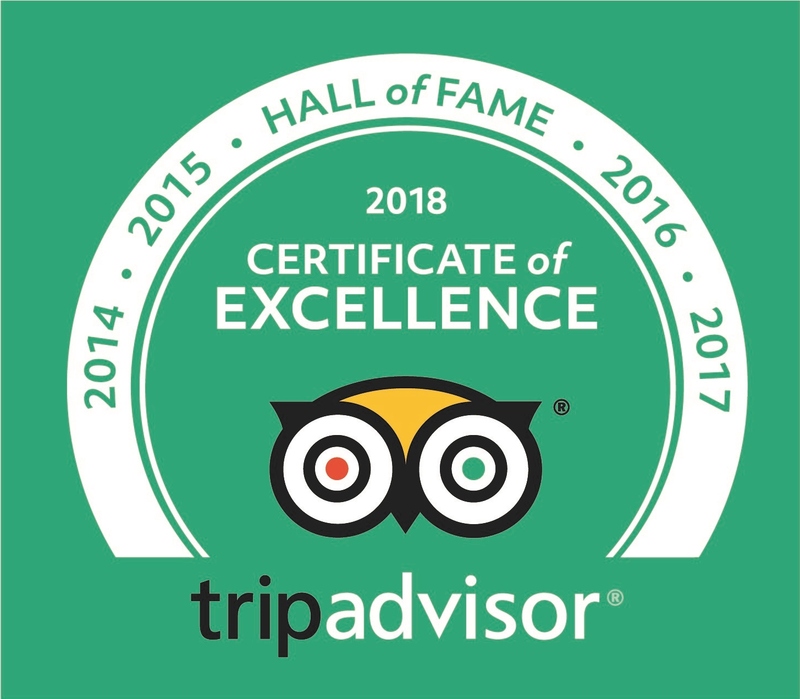 A two and a half acre wood is a idyllic place to take a woodland walk or hide away and in May becomes a blanket of bluebells. At night the different kinds of owls can be heard talking to one another in the soft darkness. To the front of the farmhouse is a large pond with goldfish, koi carp, frogs and lilies over which beautiful green and blue dragonflies dart about. Even the bats come out at dusk to swoop down for flies skimming the water as they fly. 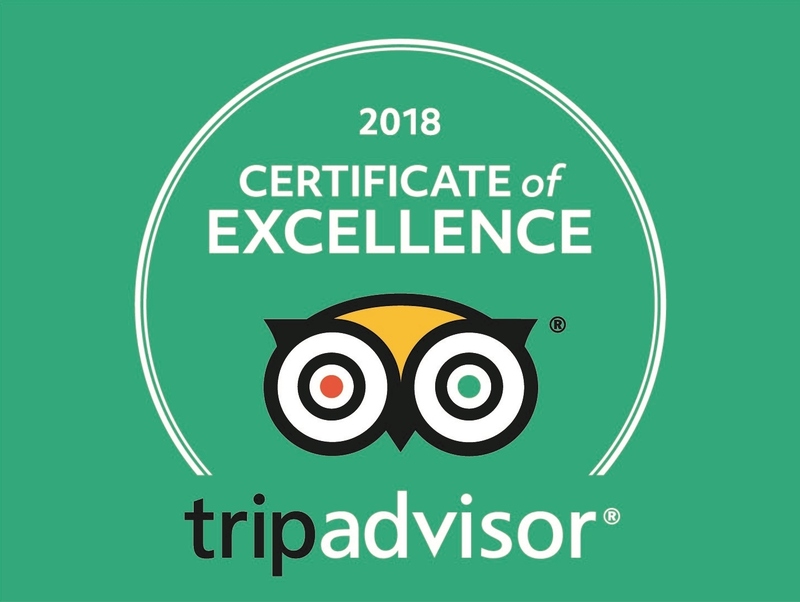 If you are looking for an escape from the hurly burly of city life or are in need of rejuvenating yourself in a caring and warm atmosphere with excellent food and nurturing surroundings then look no further.